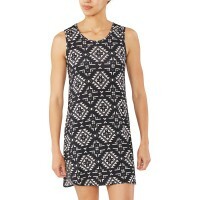 Dakine Charlie Tank Dress provides a cool, comfortable and exciting summer sleeveless beach dress silky soft rayon material and elastically enough to be particularly comfortable. 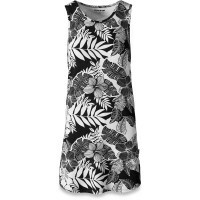 The summer dress is totally equipped with a stylish print pattern and has lateral slots, which provide more freedom of movement. 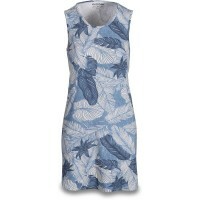 Customer evaluation for "Dakine Charlie Tank Dress Kleid Waimea"